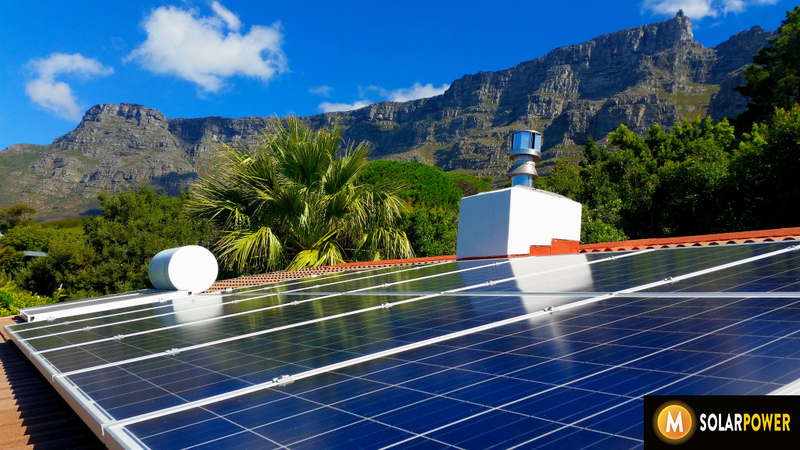 M Solar Power is proud to have completed another successful solar power installation in Cape town. The system will provide approximately 70% of the clients annual power needs and provide between 4-6 hours of backup power for essential items during load shedding. Great to see another client being empowered by the sun!